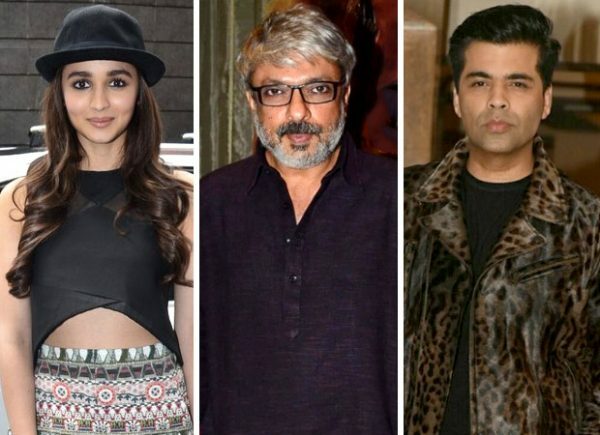 HomeCinemaMasalaHas Alia Bhatt lost Sanjay Leela Bhansali’s next to Karan Johar? Sanjay Leela Bhansali is gearing up to direct his next venture. And, it is most likely that he will be working with Deepika Padukone again for the fourth time. There was talk of Alia Bhatt stepping into Bhansali territory. And both the director and the actress were very keen on the creative alliance. But then, Karan Johar, who has always carried a chip on his shoulder regarding the epic vision of Bhansali’s cinema, decided to do a costume drama Kalank , a la Bhansali, for the first time. This is the second time things haven’t worked out between Alia Bhatt and Sanjay Leela Bhansali. Several years ago when Alia was barely 11, she was offered the role of a child bride in Bhansali’s Hamari Jaan Ho Tum. But the project never got off the ground.